Field Of Orange Tulips Flowers. Orange Tulip Is A Dutch Symbol By The Name Of The Dynasty Of Oranje. Spring Blooming Tulip Field. The Netherlands Flower Industry. Lizenzfreie Fotos, Bilder Und Stock Fotografie. Image 100554096. 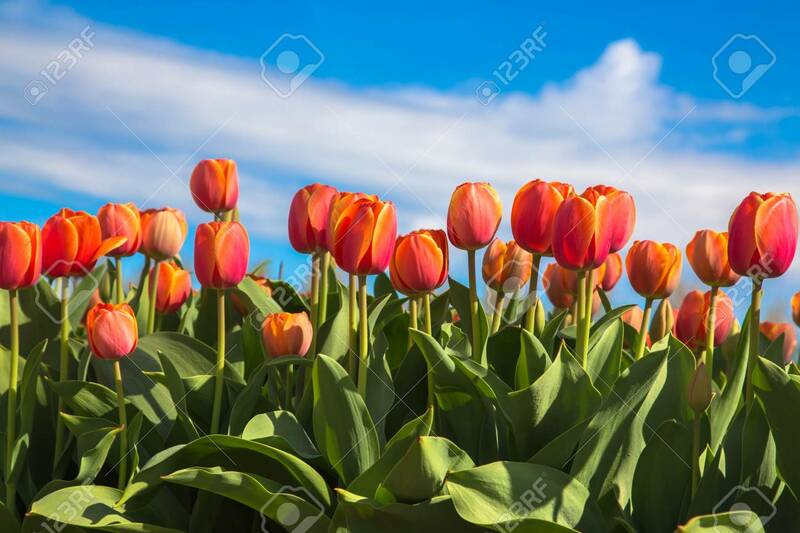 Standard-Bild - Field of orange tulips flowers. Orange tulip is a Dutch symbol by the name of the dynasty of Oranje. Spring blooming tulip field. The Netherlands flower industry. Field of orange tulips flowers. Orange tulip is a Dutch symbol by the name of the dynasty of Oranje. Spring blooming tulip field. The Netherlands flower industry.